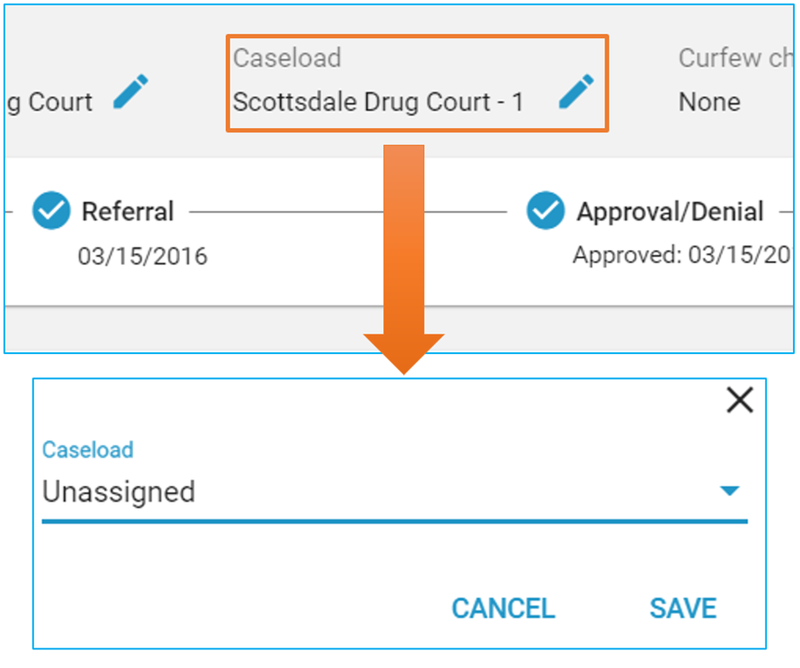 To make edits to a court or track from the listing screen, users must click the three vertical dot icon on the involvement they want to modify and select the Edit Court or Track button. 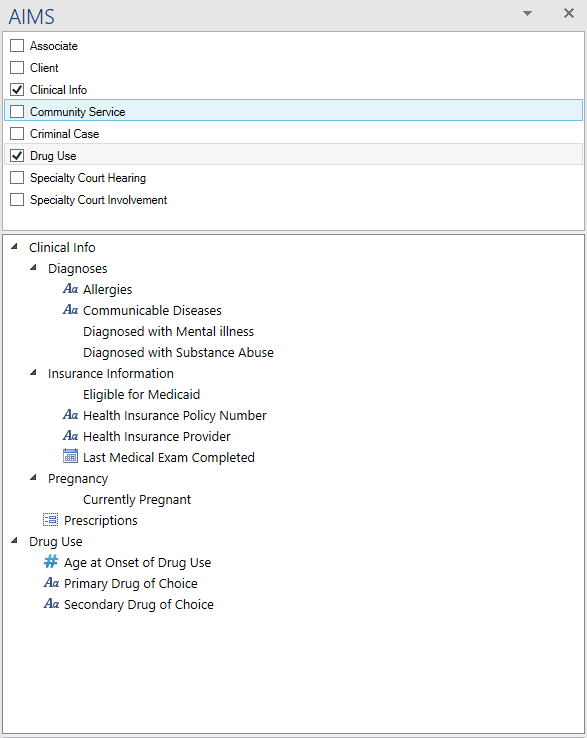 Users now have the ability to use Clinical Info and Drug Use data being managed within AIMS as tags in the AIMS MS Word Add-In for templates. A full list of data elements within these containers can be seen in the screenshot below. 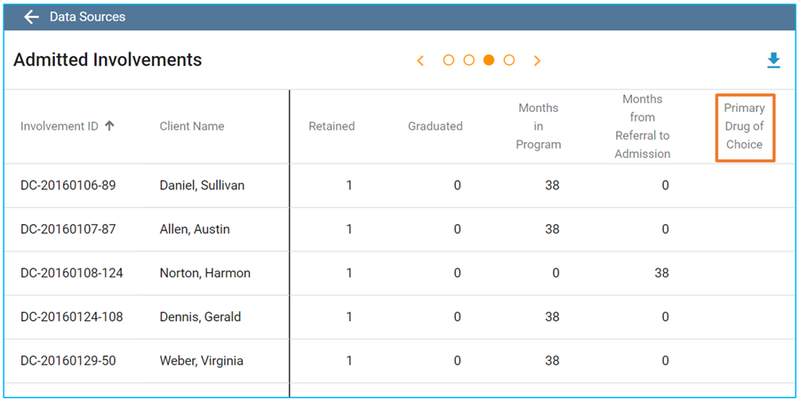 Users now have the ability to assign involvements to an unassigned caseload when editing the caseload. The first of multiple planned enhancements to this new menu item is Documents. 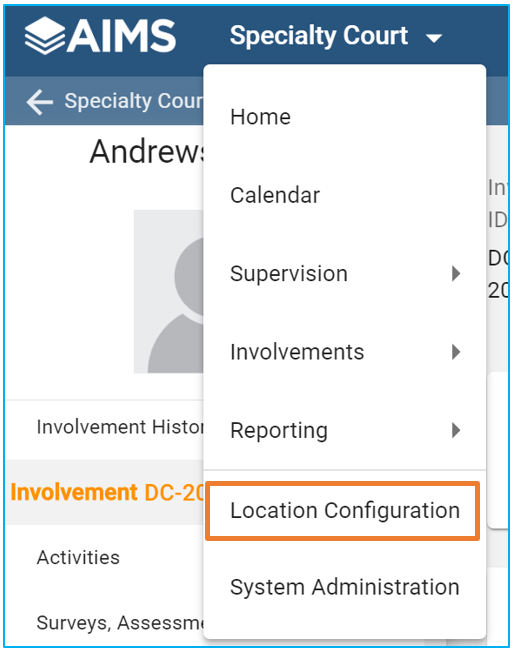 Within Location Configuration Documents, users now have the ability to upload and store documents untethered to a participant. These documents are secured by location so users from other locations won’t have access to documents unless they have permissions setup for that location. Note: there is no hierarchy of locations within this portion of AIMS, meaning a user with statewide permissions cannot upload documents to the state location and all users within that state have access. Users MUST have specific permission to a location and the permission to view and/or edit location configuration documents. To upload a document, users must first select the target location for the document by selecting a location under the AIMS logo seen throughout the system and click Add. 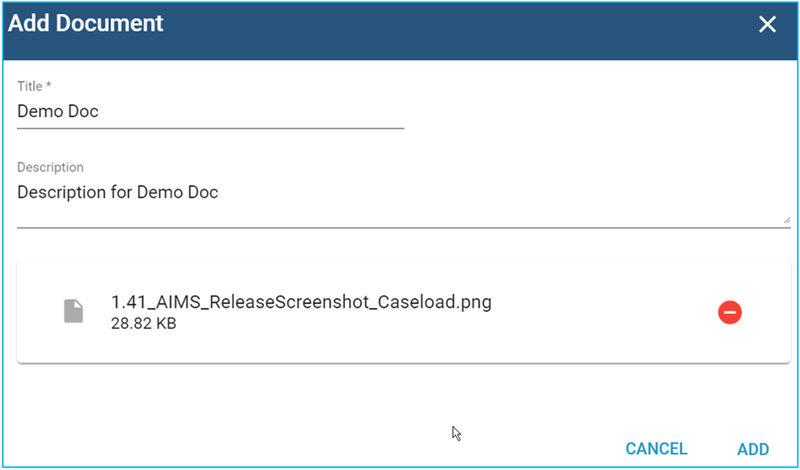 When adding documents a screen will appear to record the document’s title, description and area for uploading the desired document. AIMS Users have the ability to download existing files, edit document info and delete documents – if the user has permissions to do so. 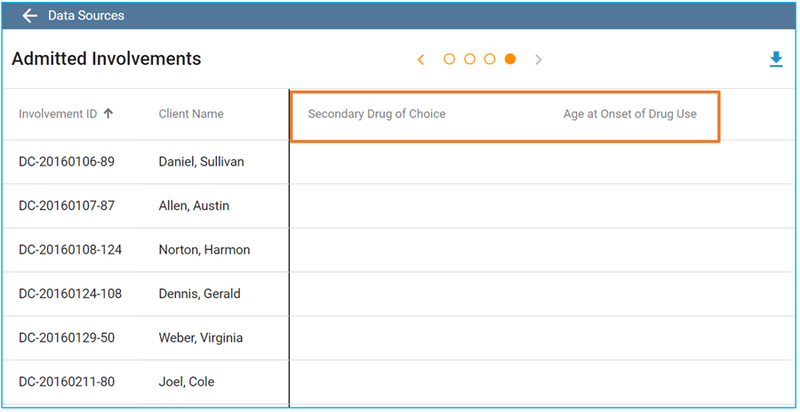 AIMS users now have access to the recently added data fields for Primary & Secondary Drugs of choice and Age at Onset of Drug Use. This data can now be viewed and exported by going to Admitted Involvements in Data Sources (Reporting > Dashboards > Data Sources > Admitted Involvements). AIMS Users now have the ability to record notes that are tethered to Referral Approvals/ Denials and Intakes. 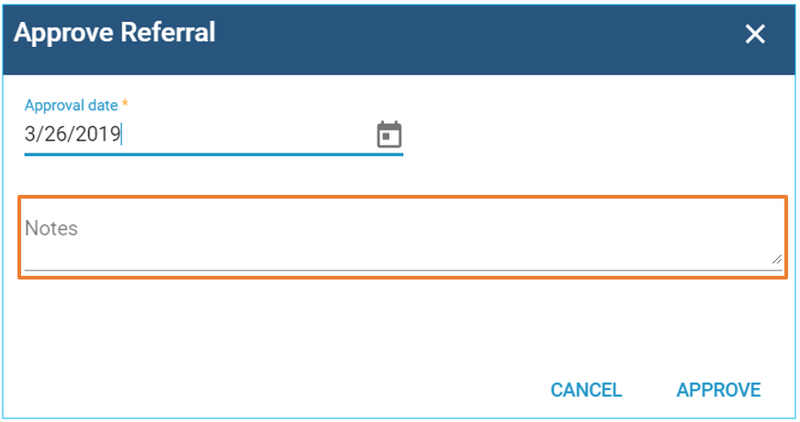 When Approving a referral, a new text box will appear to record notes. Once a note is recorded on a referral, users can see the note by selecting the Notes Icon next to the approved date – which will open the notes side panel for a full view of the note(s). Similar to the new notes section for referrals, AIMS now allows users to record notes and tether them to completing an Intake. When completing an intake, a new textbox will appear to capture notes. Referral and Intake (Admission) Notes can easily be viewed and added to in two main areas. First, in the top banner of the involvement overview screen will expose a note icon next to the approval/denial date and admission date (with the number of notes in parenthesis). 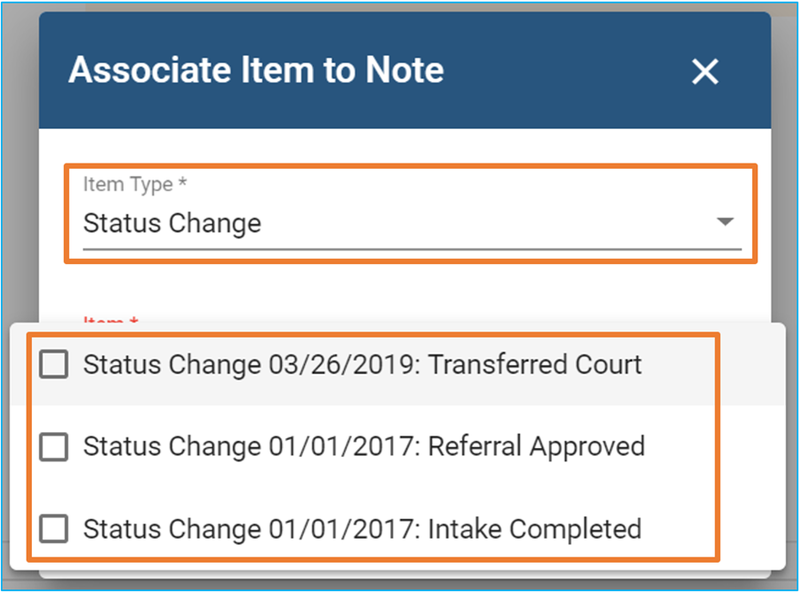 Second, users can go into the Notes section of an involvement and view, filter by or add new notes that can be tethered to a “Status Change” item (Transfer Court, Referral Approved/ Denied, Intake Completed). 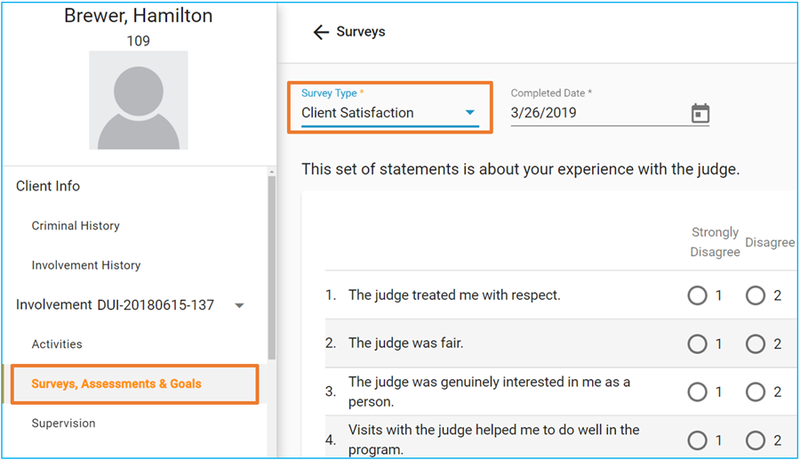 Under the Surveys, Assessments & Goals menu item on a participant, a new survey – Client Satisfaction – is now available for subjective analysis of program performance. AutoMon intends to enhance this survey’s capabilities in the near future to allow analysis of data collected through the survey. 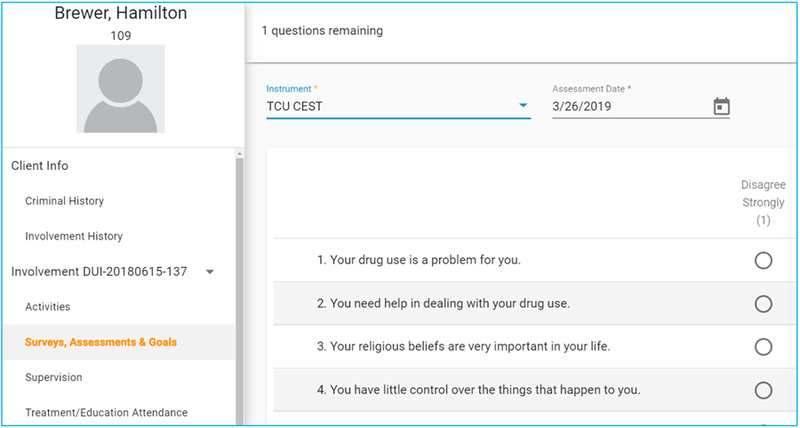 AIMS now supports drug testing outcomes of invalid, which allows users to record a drug test and even mark drugs detected while specifying a test is invalid. Invalid drug tests will not be shown during hearing reviews or on a status report as an achievement or infraction. Louisiana Specialty Courts now have access to the TCU-CEST Assessment Instrument under the Surveys, Assessments & Goals menu item on a participant. This assessment is also available when administering assessments during the referral process.